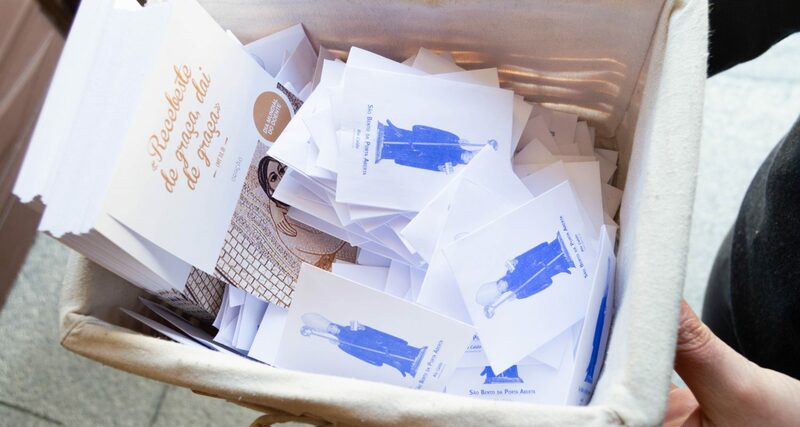 On February 11th 2019, S. Bento da Porta Aberta was celebrated the World Day Sick Day. 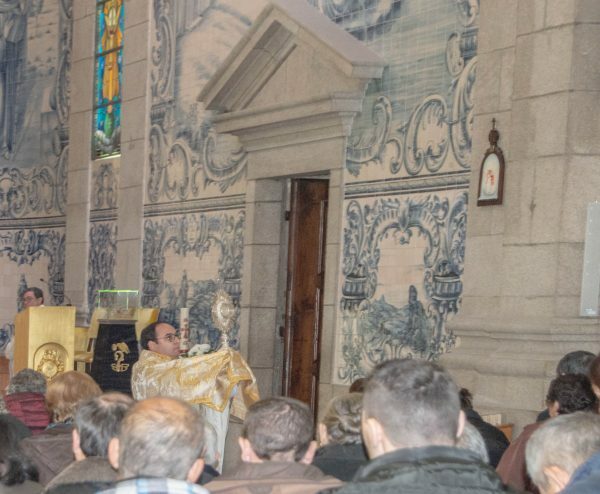 At the door of the Basilica of S. Bento of the Porta Aberta, a reception was held at 10:30 am, and a page was distributed alluding to the day, as well as an official medal of S. Bento da Porta Aberta, followed by a Eucharist at 11:00 p.m. by Mr. Arcipreste de Terras de Bouro Father Almerindo Costa in the Basilica of São Bento da Porta Aberta, being concelebrated by Fr. 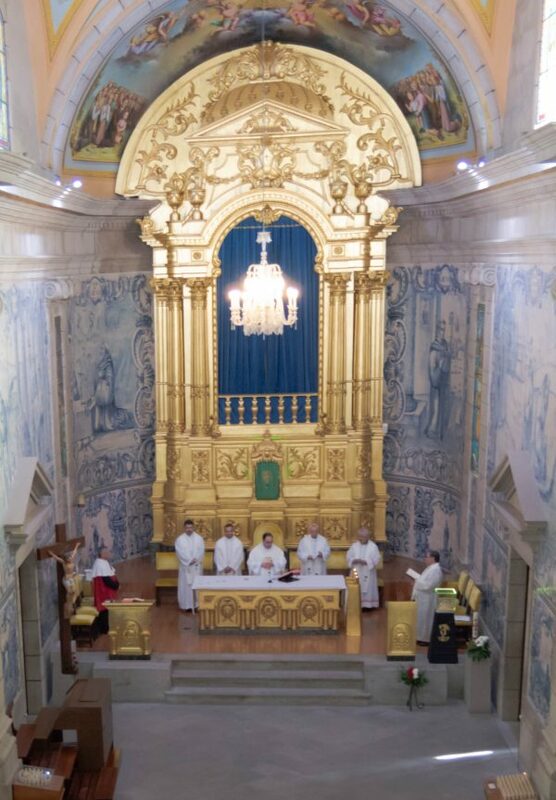 Adelino Costa e Sousa rector of the Sanctuary of St. São Bento da Porta Aberta and by some priests of the institutions invited to the celebration; being at the end made the Exposition of the Blessed Sacrament, giving the blessing to the sick in the end. Taking as its motto the message of the Holy Father who has as his theme “you got for free, give for free (MT 10.8)”, besides the sick, the celebrant in his homily also highlighted the role of caregivers, calling “( …) professionalism and tenderness, of gratuitous gestures, immediate and simple, like a caress, by which we make the other person feel loved. “.